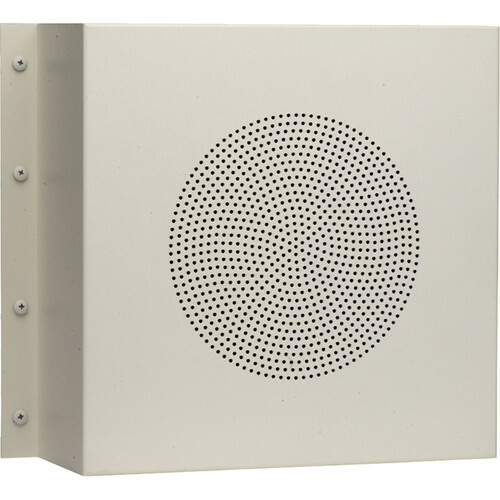 The Louroe Electronics VRSC Square Vandal Resistant Ceiling/Wall Grill Baffle is suitable for surface mounting of a Louroe Model TLI speaker/microphone (sold separately) onto a ceiling or a wall. Note: When this equipment is used as part of an audio monitoring system, the law requires that the public be given notice of audio monitoring on the premises. A decal notice is included with each microphone shipped. 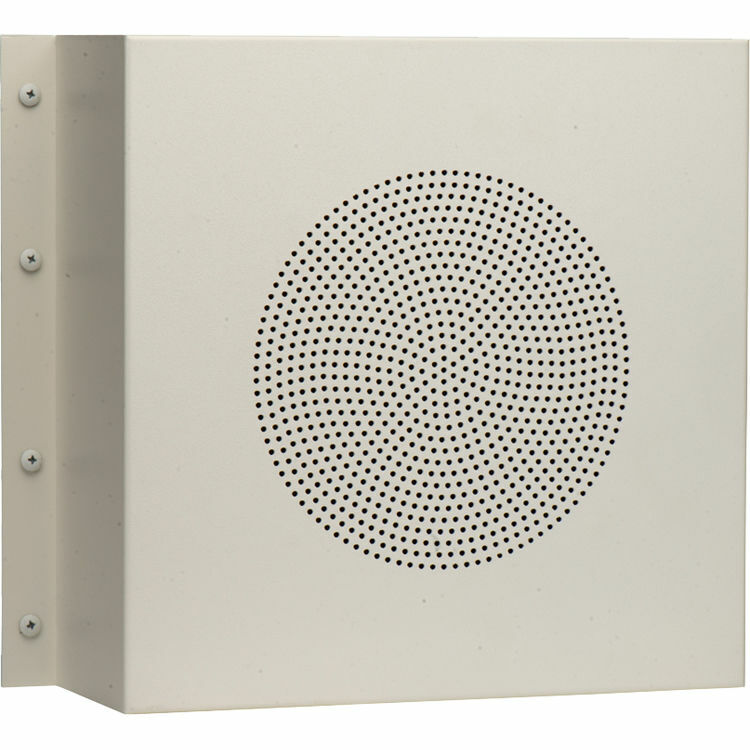 Box Dimensions (LxWxH) 15.0 x 15.0 x 6.0"